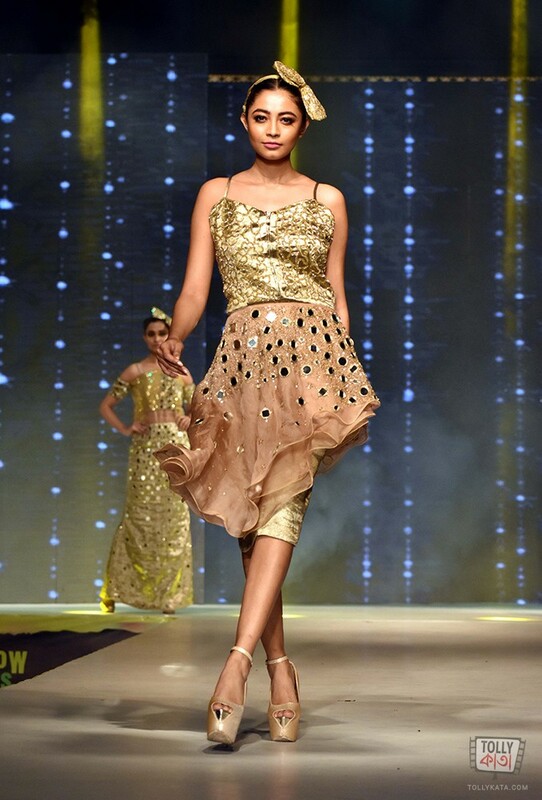 Kolkata, Friday February 23: Showcasing the best in fashion and textile, INIFD Lindsay Street organised its Annual Graduating Fashion Show, Tomorrow Makers 2018 at Rang Durbaar, Swabhumi on Friday, February 23. The fashion show was held in the presence of Directors, INIFD Lindsay Street Mr John Mantosh and Mrs Susane Mantosh along with actor Anindya Chatterjee, actress Ridhima Ghosh, managing director of Akbar-E-Mashriq Farah Haque, and fashion designers Sharbari Datta, Ayushman Mitra and Agnimitra Paul. “We are proud of our students. They are exceptionally talented and like every year this batch too will achieve great heights and conquer the fashion industry in the near future,” said Mrs Susane Mantosh. 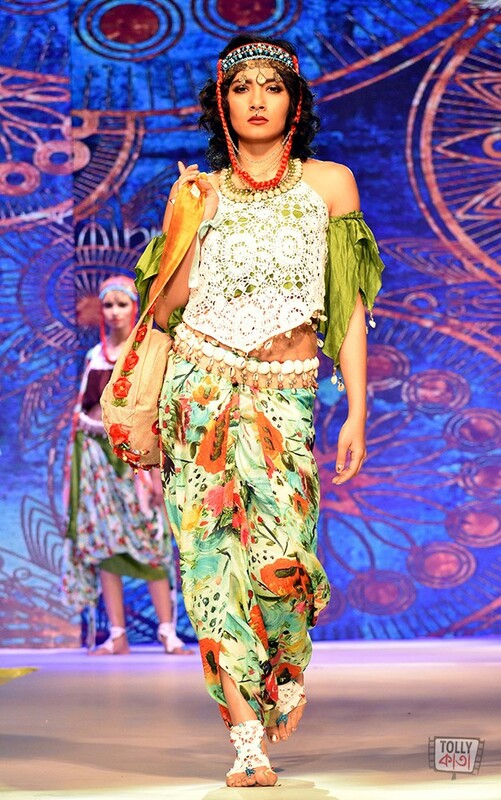 “It is a sheer pleasure to be a part of this fashion fiesta, I am impressed with the kind of creativity and sense of fashion the students displayed,” said designer Sharbari Dutta. The evening saw 18 sequences created by students from the fashion and textile department of Lindsay Street campus. 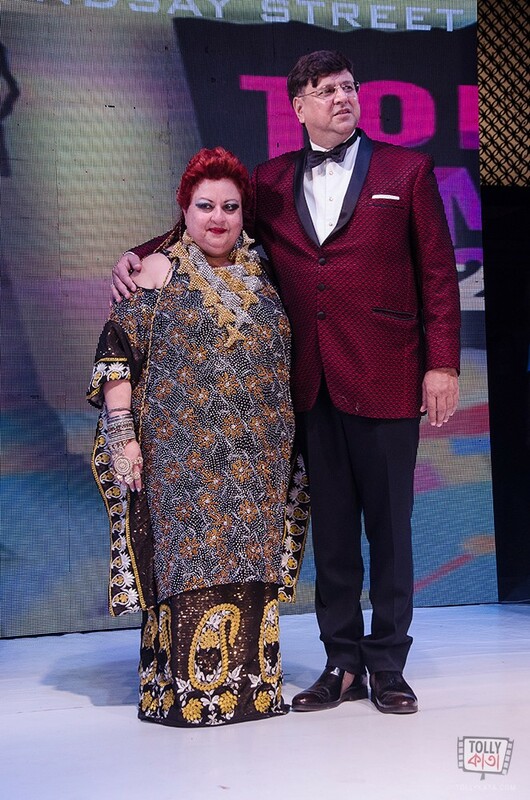 The grand finale was a five sequence presentation specially curated Susan Mantosh brimming with creativity in the use of chikankari thread work, namely – Blacks and Whites, Rainbow, Wildlife, Abstract, Red and Maroon and Drapes. “It gives me immense satisfaction to see these students put in so much of effort and hard work, the excitement and the enthusiasm is unbelievable. 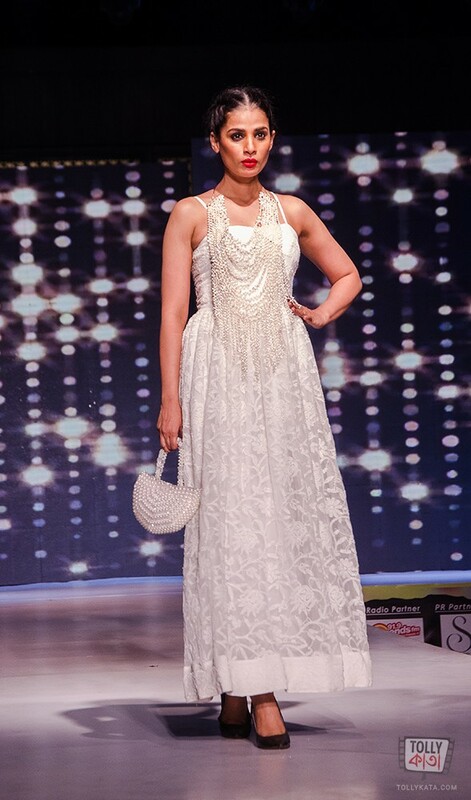 I would like to congratulate each and everyone at INIFD Lindsay Street for putting up this great show,” said fashion designer Agnimitra Paul. 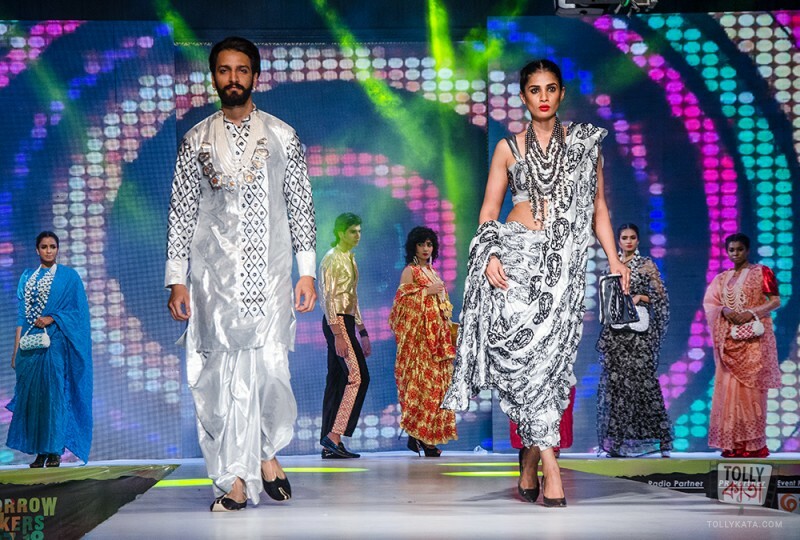 With Tomorrow Makers, INIFD made yet another indelible mark in the fashion industry. 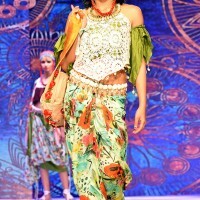 The event showcased the creative collections of INIFD’s final year Fashion and Textile students. The fashion show serves as a platform where students can display their creative talents and voice, through design, opinions and attitudes.